How Internet of Things (IoT) Will Change Transportation? 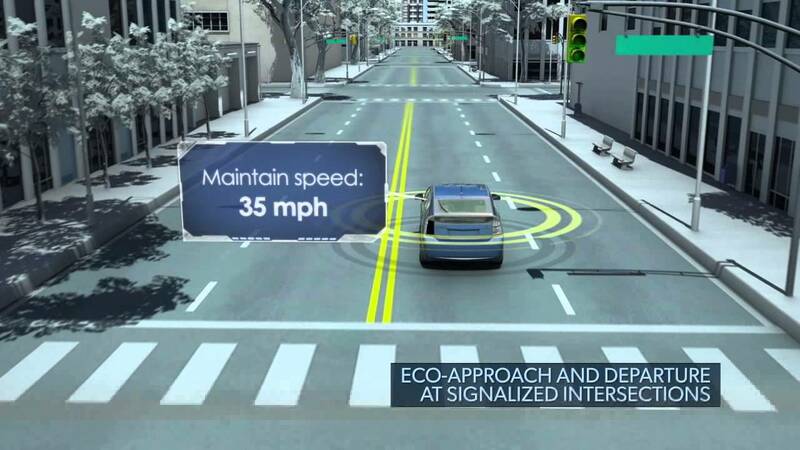 How Internet of Things (IoT) Will Change Transportation? 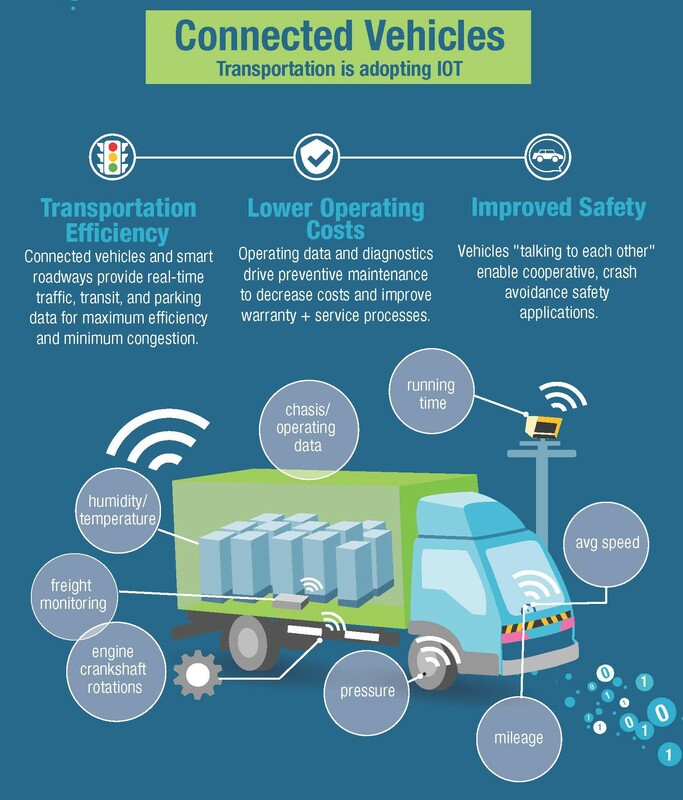 How Internet of Things (IoT) Will Change Transportation? With the growing popularity of the Internet of Things technology, more and more companies are now coming up with their very own versions of products as well as services which are inspired by this technology. Start- ups and companies are now shifting their focus towards embedding sensing capabilities as well as intelligence into their products and devices. The dream and idea of connecting the entire world around us into a small connected bubble has already been set into motion and in the coming years, we will be able to enjoy the vastness of this technology at our homes, workplaces and during transportation as well. Products and devices inspired by the Internet of Things technology will enable them to sense, learn as well as interact with other products which are part of the common cloud network. One such niche which is going to benefit dramatically from the Internet of Things technology is TRANSPORTATION. Imagine how cool it will be to have sensors along the roads which can electrically alert all the emerging cars about any potential hazards! Generally we have seen transportation officials as well as policemen working in harmony towards improving traffic, increasing reliability as well as cutting the cost of transportation and road safety on a daily basis. How convenient it will be for them if they had access to more accurate information! With the use of Internet of Things inspired sensors, intelligent, reliable as well as accurate transportation systems can be engineered which will enable vehicles on the roads to calculate their accurate traveling time, detect potholes from a distance as well as also determine the occupancy rate of different parking lots before actually reaching there. Data collected from this intelligent transportation system can be then deployed into traffic management for the purpose of avoiding congestion, jams, optimizing the traffic signals and to determine the areas which require maintenance and improvement. This will also provide transportation officials with the chance to concentrate on improving the future of traffic control! Road- sensors are going to be one of the most crucial developments that will take place in the world of transportation with the introduction of the Internet of Things technology. These powerful, compact, low- power as well as wireless road sensors can be easily embedded under the roads so that they can effectively measure the changes in temperature, traffic volume and humidity among other weather and traffic constraints. This collected data is then directly transmitted to the server via these wireless sensors for analysis and processing purposes. This in turn will enable the concerned authorities to provide real- time information regarding the traffic as well as road conditions in any particular region. Road maintenance during harsh weather conditions can also be measured and repaired with the help of this collected information. This can also be used for alerting the traffic flow regarding any possible hazards and accidents which may take place due to poor road and weather conditions. An example of such road senor is HIKOB. Parking is yet another concern for all travelers once they are out on the roads and a considerable amount of traffic congestion is also caused due to the chaos caused by these people. 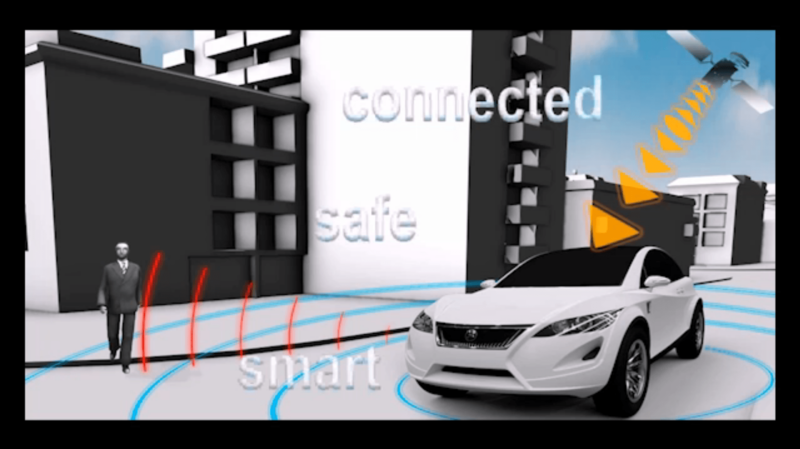 Internet of Things inspired ParkSight is a network of wireless and self- controlled smart parking sensors that can collect and transmit real- time information regarding the level of occupancy in different parking spaces. These efficient high- end parking sensors can be embedded in the pavement or on top of the pavement. This in turn can be connected with a digital sign in front of the parking spaces in order to notify drivers about how many parking spaces are left inside and on which level. Drivers can also have access to this information on their mobile phones so that they can locate available parking spaces. Most importantly, this information can also be correlated with the in- car navigation systems for the purpose of optimized traffic and congestion control. Cost of parking, duration of parking and payments can also be regulated with the help of this wireless parking management system. It is now possible to monitor the overall health (including battery life, fuel level, engine status as well as voltage) of your vehicle! With the help of IoT inspired devices, drivers can monitor and control their vehicles remotely while also getting timely information about its performance and health. A device such as Delphi Connect is connected to the on- board diagnostics port of your vehicle and it will send alerts regarding any potential damages and maintenance issues with the vehicles. Remotely locking/ unlocking their cars, monitoring teenage drivers and managing the speed limit remotely are all possible due to the Internet of Things technology. Similarly, data related to speed, temperature of the engine and oil pressure can also be received and processed in the real time. This will help in keeping the vehicles serviced and well- maintained at all times; hence reducing the chances of breakdowns and engine failures. With the advent of Internet of Things technology, optimization of the all aspects of transportation including roads, vehicles, traffic and transit is possible. Subscribe to our newsletter (right-side) to stay updated with latest from Internet of Things Worm. Why Internet of Things is the next big investment?